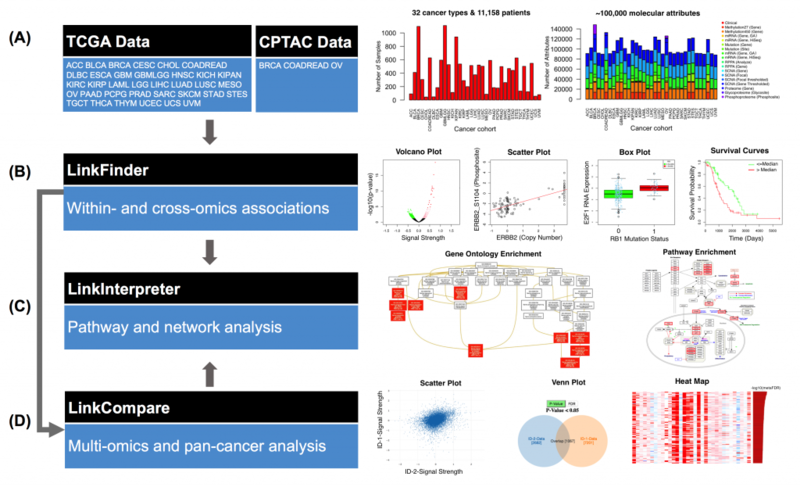 Zhang Lab – Translating omics data into biological insights. Welcome to Dr. Bing Zhang’s Lab at the Baylor College of Medicine. 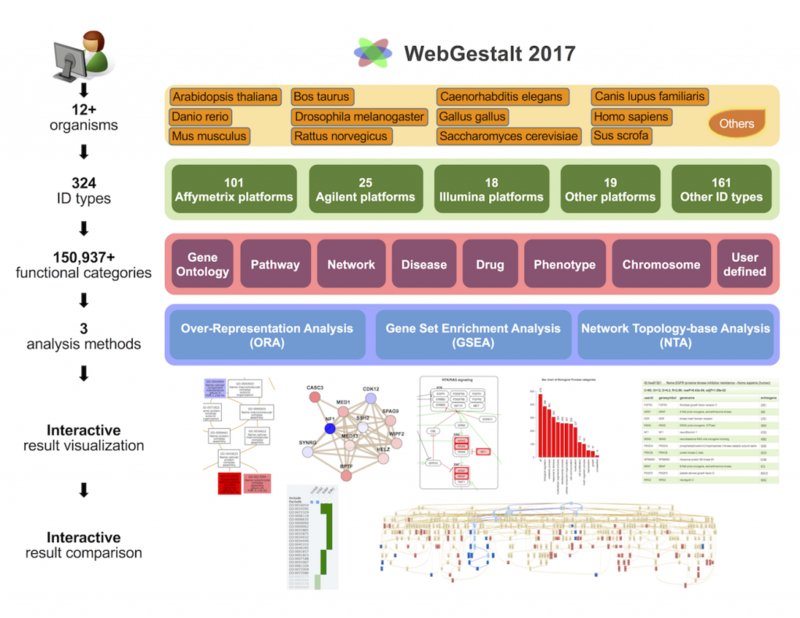 We develop and use integrative bioinformatics approaches to extract biological meanings from experimental data and generate hypotheses for experimental validation. Please explore our website to learn more about our people and our research.